Our professional chauffeurs are here to help you with the highest level of professionalism and sensitivity. 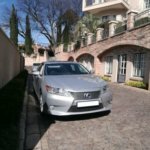 We provide South Africa VIP Transportation services to corporations, executive meeting, international tour operators, travel agents from around the world and to anyone that need a luxury vehicle for their special occasions. 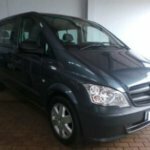 We are proud to announce that we now offer South Africa VIP Transportation for our business customers with a Mercedes Benz E, C class, Lexus and Mercedes Benz Vito/Viano minibusses. We are here to save you time and money. Relax, read, or just enjoy the ride while someone else does the driving. 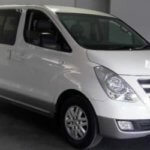 Please contact us for our latest prices and destinations either by email – shuttleservices@gmail.com or by calling us directly on 082 805 7919 from within South Africa and on +27 82 805 7919 from outside South Africa. Our aim is to provide a reliable, professional and friendly service to the corporate traveler as well as the tourists whilst in South Africa. Your vehicle will arrive at your specified pickup location pn time. All VIP transportation cars are stocked with bottled water. Whatever the occasion is our professionally trained chauffeurs will drive you out and about in style. We will work with you to ensure that your requirements are satisfied. Evo’s African Shuttle will ensure you receive attention to detail with superb service. 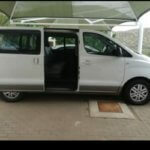 You deserve a visit to our beautiful country South Africa so we invite you to experience the very finest in holiday or business travel and transportation. Whether your group is large or small, whether traveling across or around the corner, we are ready to help you make any special occasion be the best it can be. We also offer tours and transfers to countries like Eswatini -Swaziland, Namibia, Mozambique, Botswana, Lesotho. 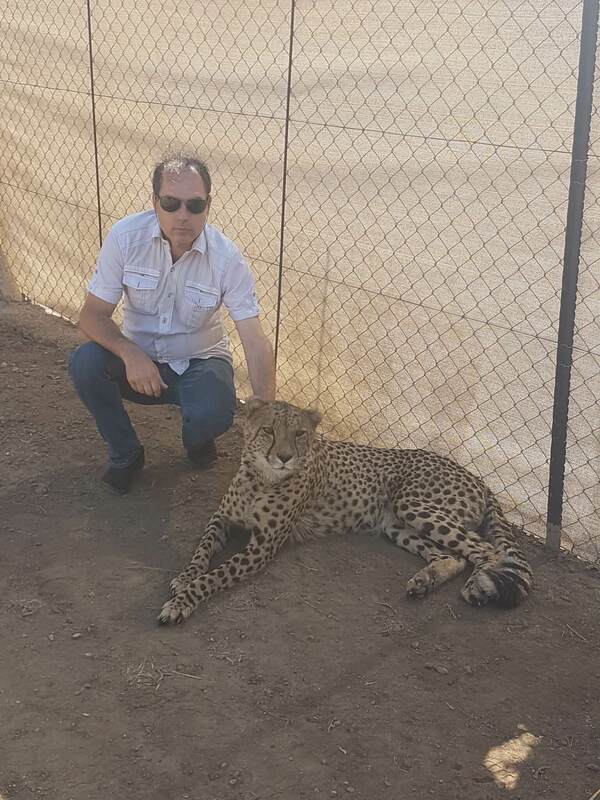 Some of our day tours include Sun City, Pilanesberg game reserve, Lion Park, Rhino and Lion Park, Pretoria, Johannesburg. Some of our overnight tours include trips to – Kruger Park, Golden Gate National Park and Clarence, Durban and many more.